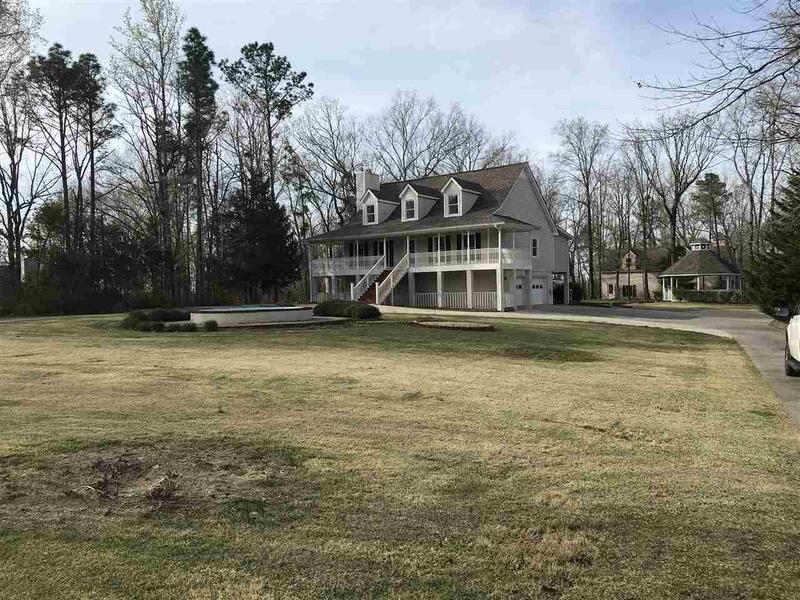 Rare opportunity in Alabaster...3 acres of private southern living in Alabasters Windy Oaks neighborhood.This meticulous 5 bedroom and 4 bath home has it all...updated with beautiful molding, paint, wood flooring, remodeled master bath & enlarged master closet . 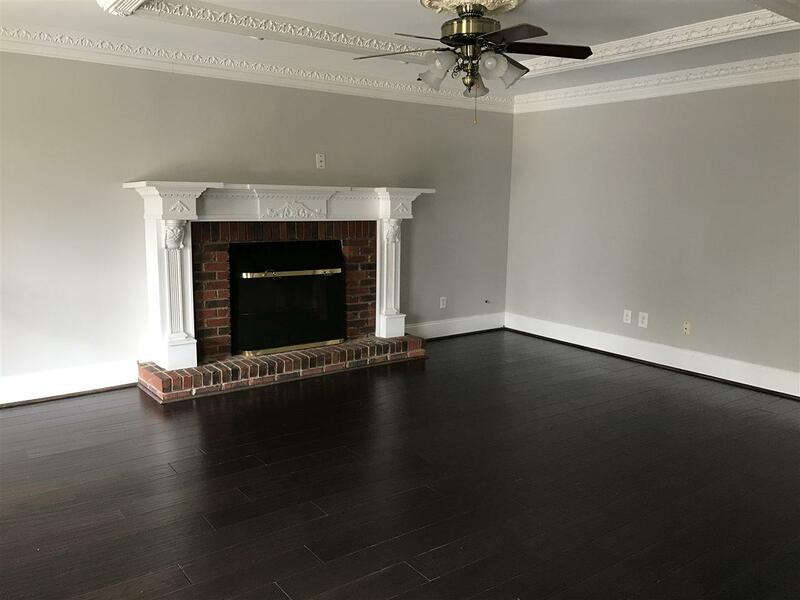 Spacious living with formal dining room, large family room w/fireplace, modern kitchen w/granite, Relax in southern style on the huge wrap around porches or sun room looking out on the level back yard. 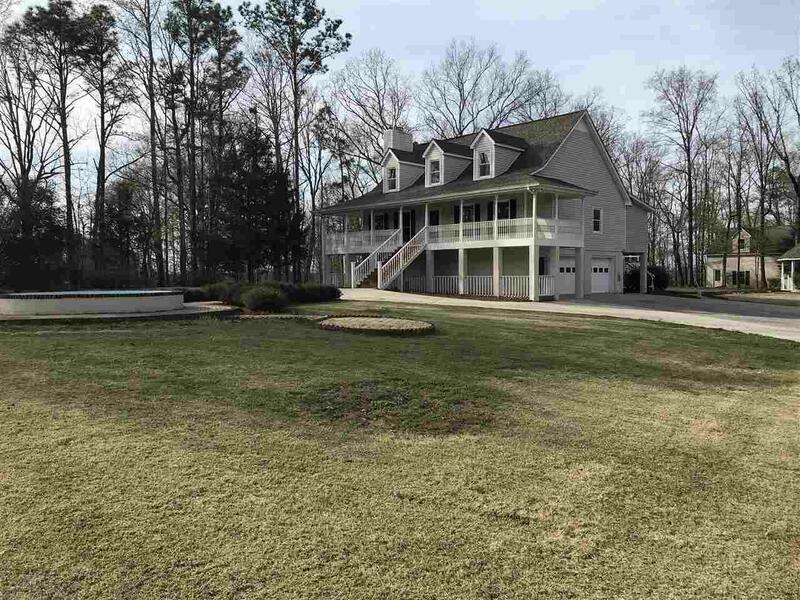 Master on the main with 4 huge bedrooms upstairs..Bonus/Media room with bath in basement. 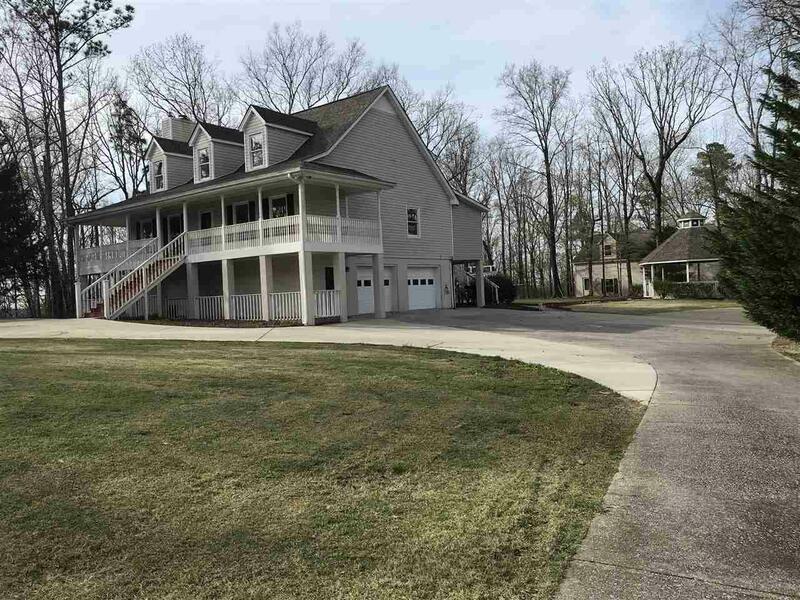 HUGE DETACHED GARAGE.. stubbed for upstairs living space. It will hold your workshop and all your toys, boats, and vehicles. Conveniently located close to Alabaster city schools, parks, shopping, the University of Montevallo.. short commute to Birmingham.